Before you even begin the selection and implementation process for your LMS, you should first turn your attention to the analysis and assessment of various aspects of your organization, its structure, and its learning needs. We will treat this analysis and assessment as steps one through four of the ten-step LMS implementation process. Plus, you’ll also need to assess your own learning and development organization’s needs in regard to the system, but we will discuss that as a separate step in your process. To start with, you’ll want to analyze and assess the audience in general. This may seem easy, but some organizations have a diverse population in terms of technical experience, corporate or organizational learning experience, and even willingness to use online or hosted systems in regard to their personal development. In order to assess your audience, you may want to consider a survey that asks the organization’s members about their technical experience, their willingness to register for courses online, their ability to take courses online, and also their perceptions of learning management system tasks, activities, and functions. Site visits are also helpful when assessing your audience. For example, a manufacturing environment may not allow for widespread access and use of an LMS, but a corporate environment might. You can also learn quite a bit about the population the LMS will serve by simply observing their work habits, as well as those of their supervisors. Next, take the time to examine what learning is already in place within the organization. If you’ve already centralized training and development, you probably have a good idea of what courses exist, which ones need to be converted to an online format for LMS delivery, and which ones will need to be listed as classroom in the registration functions of the system. If you have not centralized learning, the implementation of an LMS is a good reason to undertake the task. Various departments within the organization may have their own training programs that need to be “housed” within the LMS environment. 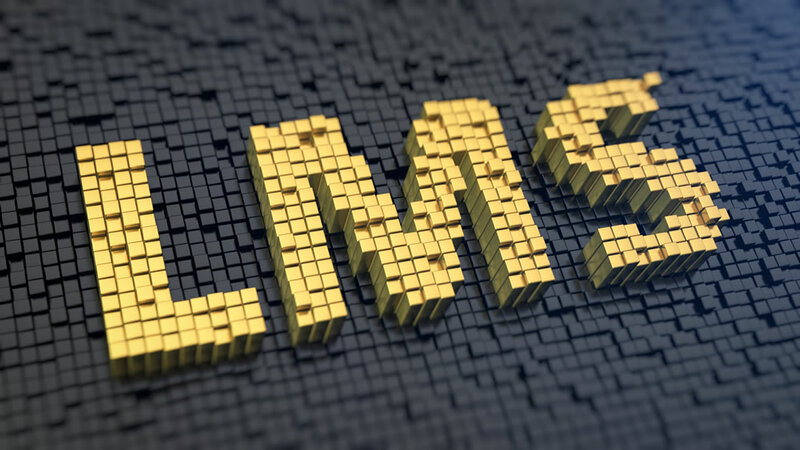 Keep in mind that simply pulling training opportunities into the LMS does not mean that the training and development department has to take them over completely – it simply means that training and development must be aware of each offering. Step three involves technical analysis. Is the organization’s technical infrastructure ready for an LMS? Does adequate bandwidth exist? Do laptops and desktop computer setups have the necessary hardware and software to offer the LMS and online courses? To discover the answers to these questions, form a solid relationship with the organization’s IT decision-makers before you begin LMS vendor demonstrations. This way, you’ll have access to the people who can “make or break” the LMS and its functionality, and you’ll also be able to ensure that there are no surprises during your rollout. Step four is business-case analysis. Any department within the organization that plans to use the LMS should be asked what functions they may need. For example, departments with a large number of positions and career path possibilities may need to utilize career pathing, course tracking, and transcripts. But small departments may only want to access what the organization provides via the LMS. If you are lucky enough to have a project manager assigned to the LMS implementation, he or she will most likely create written business case analyses for each area as you interview them for their LMS needs. From these assessments, you can create a list of the features and functionalities that are absolutely necessary, “nice to have”, and not necessary. And you can use your list to narrow down your vendors, eliminating those that cannot provide what your organization needs in a learning management system. The analysis phase of your LMS implementation is perhaps the most important. Without solid facts about the organization, its technology, and its business needs, the LMS runs a high risk of missing the mark. Next, we will look at internal needs analysis, that is, within the training and development organization.